HAVE YOU BEEN TOUCHED BY AUTISM? US TOO. As a mom of a 23 year old autistic son, I was very interested to see the new Movie Vaxxed that is out in select Regal Cinema Theaters. This was the movie that was banned from the Tribeca Film Festival after Robert De Niro was pressured to pull the movie. Del Bigtree, producer of Vaxxed has been doing Q & A meetings after movies when it is first showing in a new market. Along with Del Bigtree, Dr. It is about a whistleblower and fraud that was committed at the CDC with the MMR vaccine study. This movie is NOT an anti-vax movie. Until they can make the MMR vaccine safe, simply having the measles, mumps and rubella immunizations individually is a smart way to go according to the Vaxxed movie. fraud perpetrated on the American Public. I have been watching the Q & A’s by individuals in the movie. What I did learn from watching the Q & A’s is that autistic children may be having problems detoxing. Superior nutrition is vital. This makes sense to me because I have had my son on a complete nutrition protein shake that has over 56,000 ORACfn and 21 grams of protein in each serving. Over time, we are seeing improvements with our son. It took a month at first to notice a difference, even his doctor was noticing at three-month appointments. Now that he has been on this Beyond protein shake for years, we continue to see improvements. We have hope for the future. mentioned that we should be spending most of our money on quality nutritious foods. Skip the processed foods. If you have someone in your family who is suffering with autism, seriously watch this movie and look for a high antioxidant protein shake to help improve nutrition. 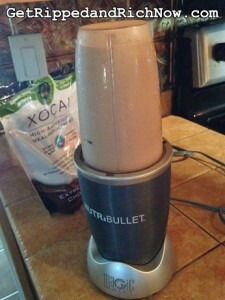 Thankfully this chocolate shake tastes really good so it was easy to incorporate into our sons diet. We mix his shake with 1/2 a frozen banana, a cup of ice, cup of water, 1 teaspoon peanut butter and 2 scoops of the Beyond shake. Another one we like is 1 cup vanilla almond milk, 1 cup ice and 2 scoops of the Beyond shake. Here is the video big Pharma does not want you to see from ABC News with Producer of Vaxxed, Del Bigtree. 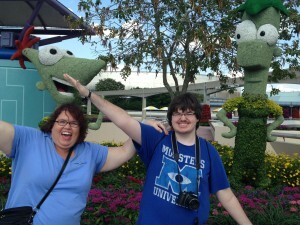 Disclaimer: This is the personal story of our family and autism. 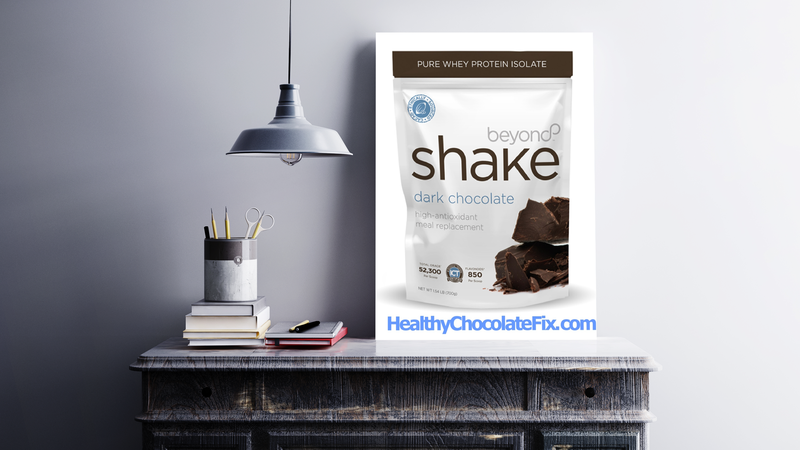 Beyond products are part of a comprehensive approach to a healthy lifestyle. Beyond is a super-food. Beyond products do not claim to treat, cure or prevent any medical condition. PreviousCheck Out The Results on Beyond Beauty Cream Anti-Aging Skin Care: So Affordable & Works Wonders! Inflammation And Autism: Should Antioxidants Be Used As A Protective Measure?